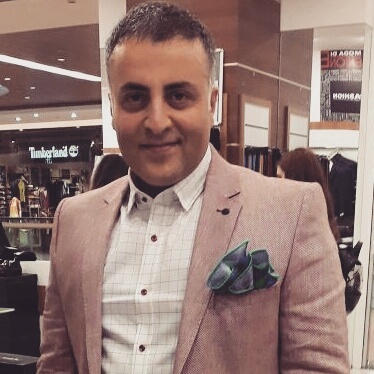 Deviated nose or twisted nose aesthetics are perhaps the most difficult of nasal aesthetic surgeries. 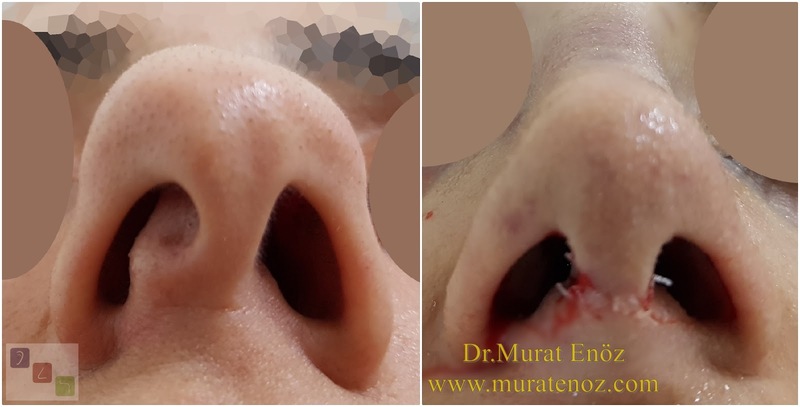 Although there are traumatic causes generally at the bottom; genetic factors, the presence of facial asymmetry is also influential in the emergence of curved nose. 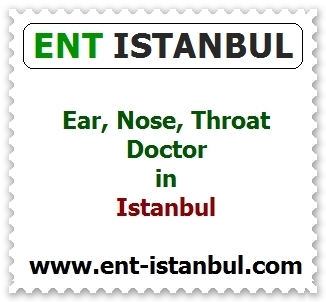 Generally speaking, there are asymmetrically oriented to the opposite directions in the nasal cartilage and nasal cartilages. 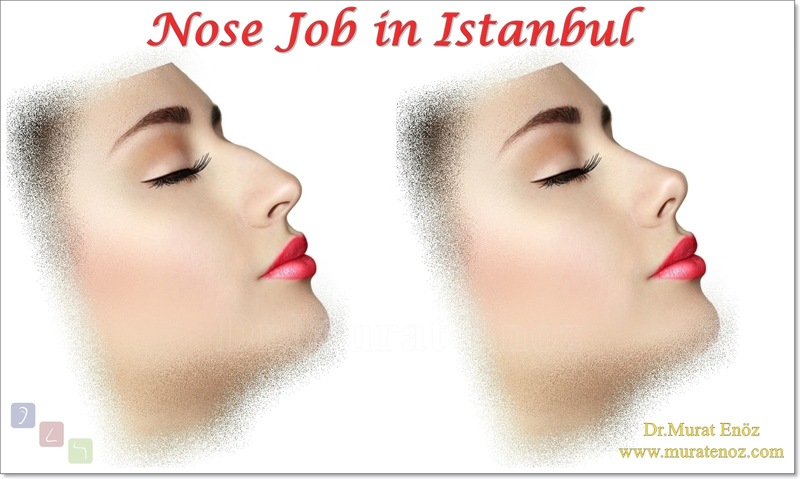 Sometimes the curvature of the nose can be deformed in one direction, sometimes in two different directions (S-shaped curved nose, S-shaped crooked nose). Childhood nasal trauma can lead to curved nasal deformities! 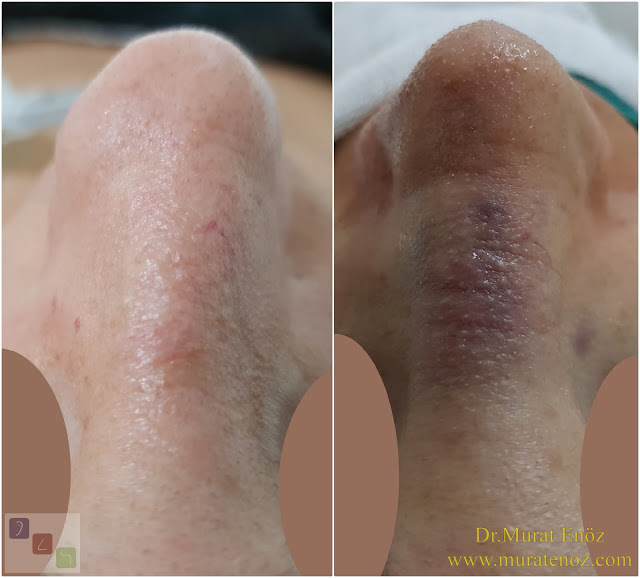 In children, asymmetrical bruises at the growth points of the nasal cartilage or in the nasal bone can cause a progressive asymmetric appearance during nasal development. The amount of cartilage in children's nose is greater than in adults, and childhood nasal trauma can cause nasal deformities in a progressive type. 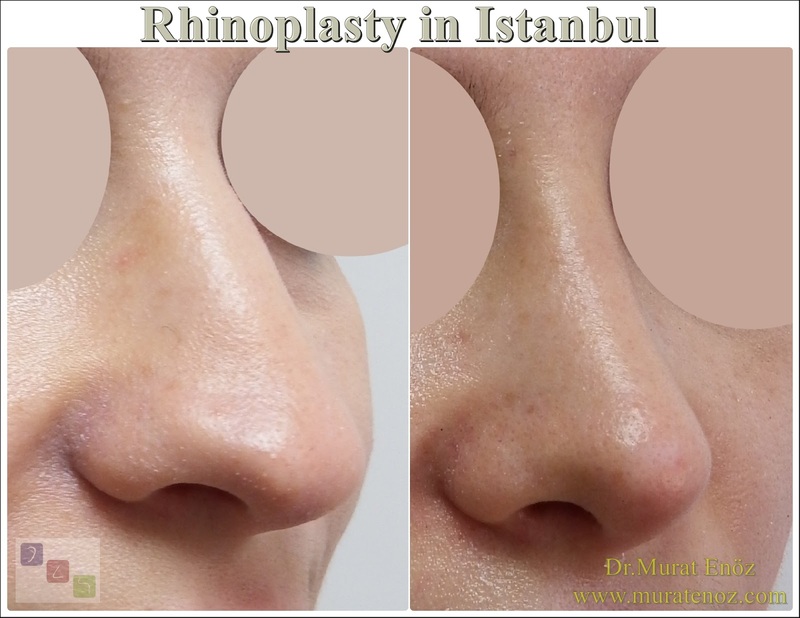 With the completion of the nasal development, the increase of the asymmetry in the nose stops. Also, when the baby is born during the birth of the rhetoric or forceps with pressure applied to the structure of the nasal cartilage is distorted and can cause such deformities. 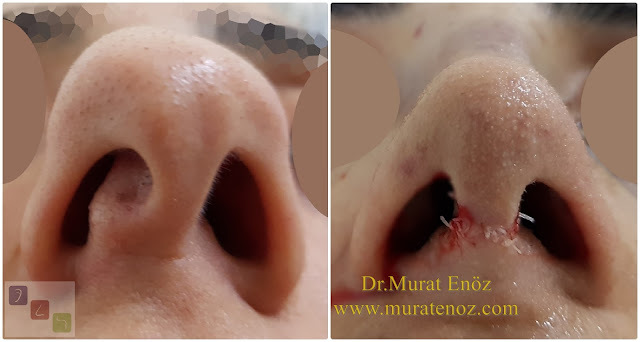 Nasal aesthetic surgeries can also cause deviated nose deformities! 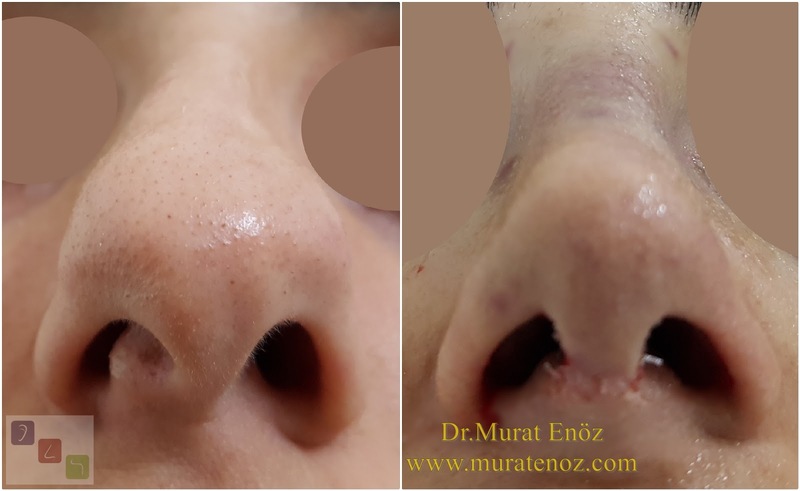 During the nasal aesthetic surgeries aimed at minimizing the shape of the nose, planned breaking operations (osteotomy) are performed on the nasal bones. 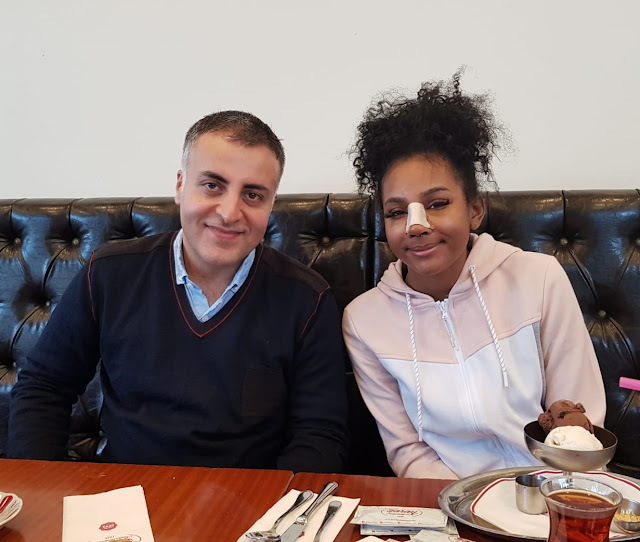 After the fracture of the nasal bones, the nasal bone lamellas may shift in the wrong direction during the development of the healing tissues and nasal pyramid deformations may occur. 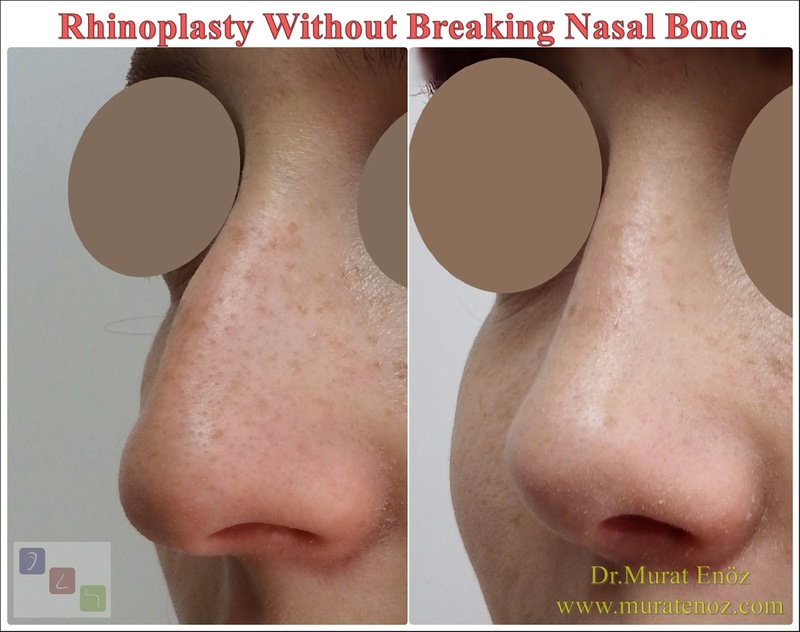 As a complication of nasal aesthetic surgery, "curved nose" or "c-shaped nose" can thus appear. 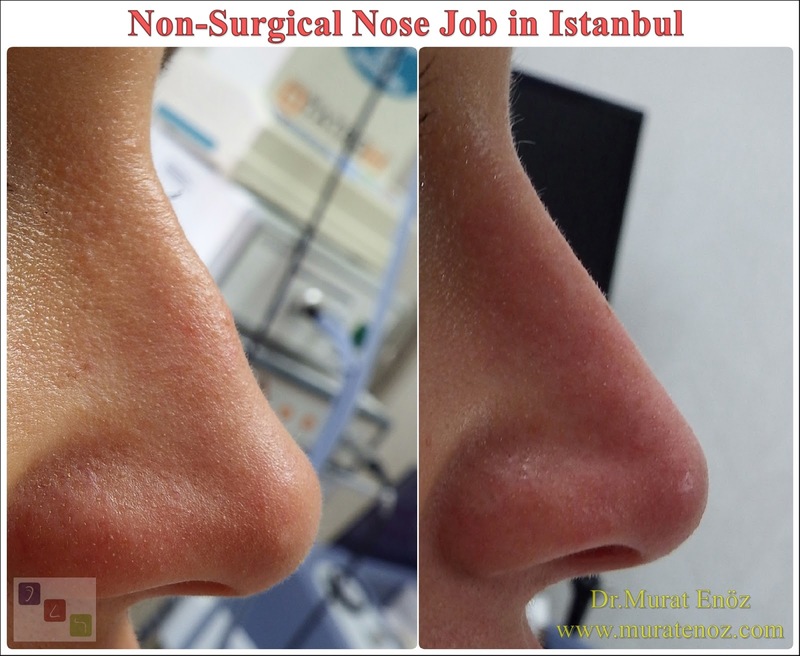 In deviated nose operations, it may be necessary to apply different applications to more than one region. In curved nose treatment, the shape and location of the first planar deformities should be defined and appropriate procedures should be planned.